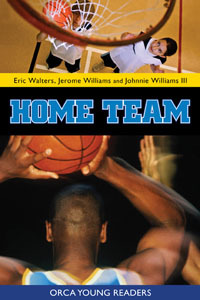 Biography: Jerome Williams is a retired professional basketball player. He played for the Toronto Raptors from 2001–2003. 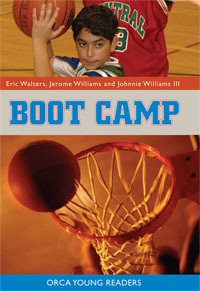 Williams teamed up with his brother, Johnnie Williams III, and Eric Walters to create a best-selling series of basketball-themed titles in the Orca Young Readers series.